Buying your first alpacas can be both daunting and exciting at the same time. 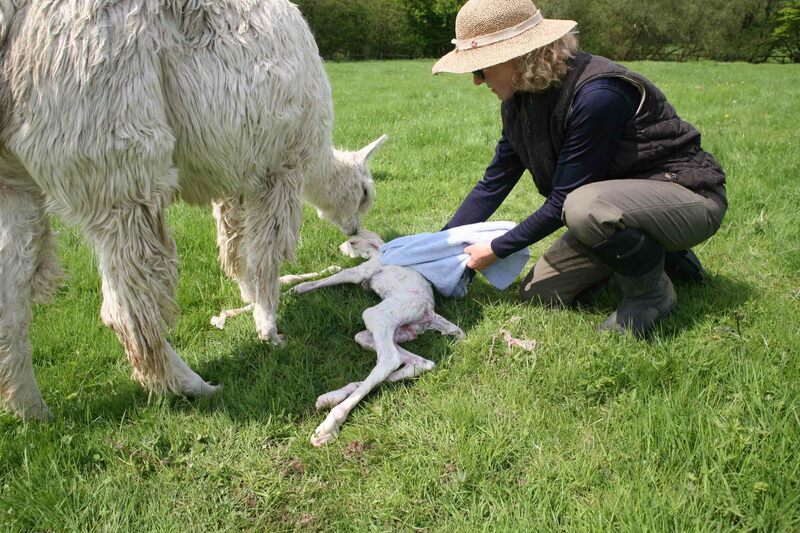 Anyone buying alpacas from us can be certain of receiving all the necessary help, back-up and support they might need. 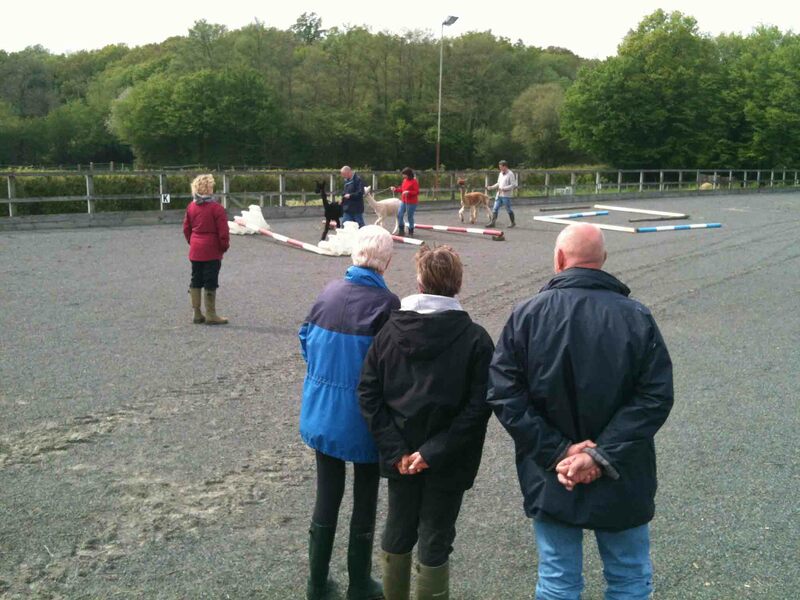 Indeed, we include a full husbandry day to any purchaser of alpacas from us - free of charge. 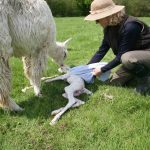 If you purchase alpacas from us here at Spring Farm to breed (either pregnant or non-pregnant females) we also offer a birthing day (again free of charge) when we can show you real time birthing photo sequences and videos so you know what to expect when the time comes. It is fair to say our services backup is second to none. Because no owner or alpaca is identical, we will tailor make our support to your needs. 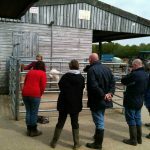 This will include one-on-one husbandry training, facilities design or just sound practical advice. We are happy to come out to your property and advise on fencing/yard suitability although there may be a charge based on mileage. We also offer 24 hours a day email and phone support and will help new owners with any issues or husbandry on site if required. We make (and can supply) our own wild flower hay and haylage here in Sussex. We supply camelid feed (Aztec Silver, Camelibra and Fibregest) subject to prior arrangement, and vitamin/mineral supplements. We can also supply head collars, toe nail clippers, Marty McGee Bennett training manuals and cria coats. 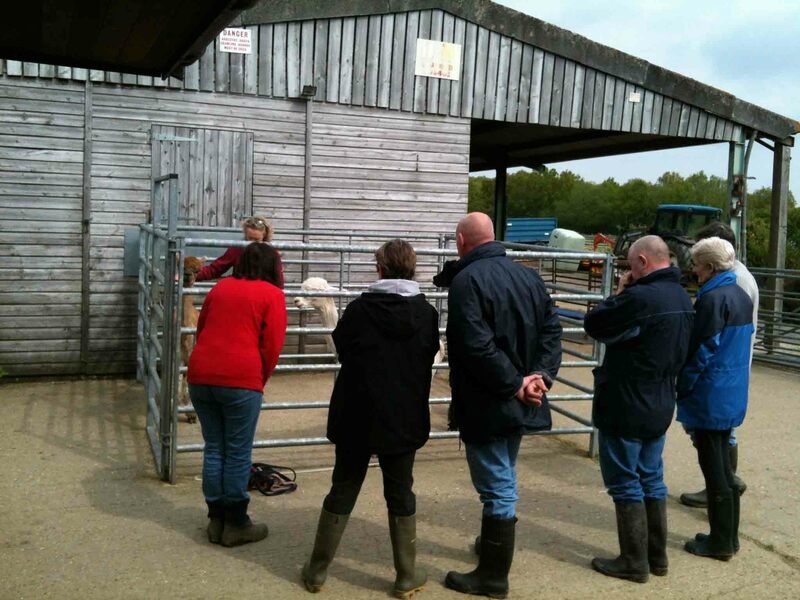 In addition, we have access to professional shearers and have our own ultrasound scanner (to check pregnancy). 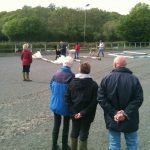 We are very fortunate to have – and can recommend very highly – our local vet in Uckfield, East Sussex.